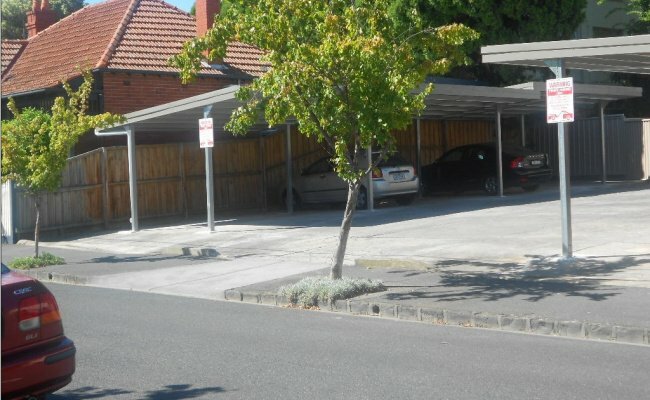 This undercover car space is located in Prahran and available to lease. 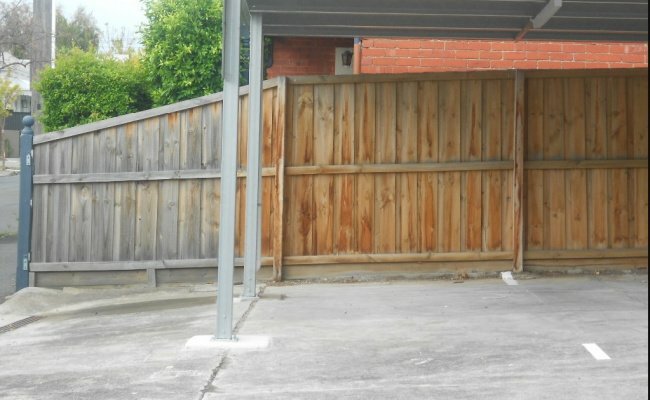 2.35m x 5.5m x h 2.4m. 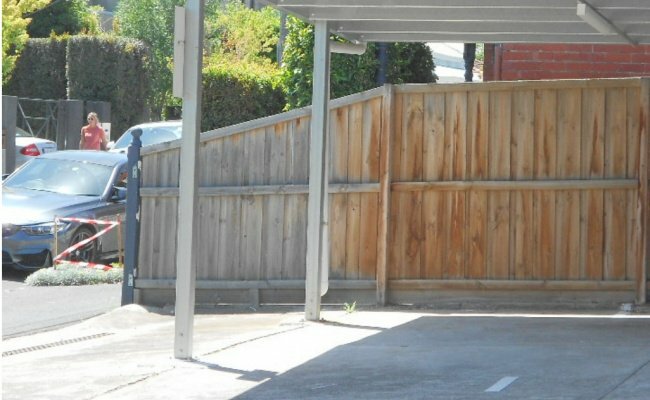 Private carport at rear of apartment block with easy access from quiet Mackay St. 7 minute walk to Chapel St and Hawksburn shopping centres. Close to public transport. CloseDon't miss out...Enter your email below to get notified of exclusive parking offers and discounts in Prahran.